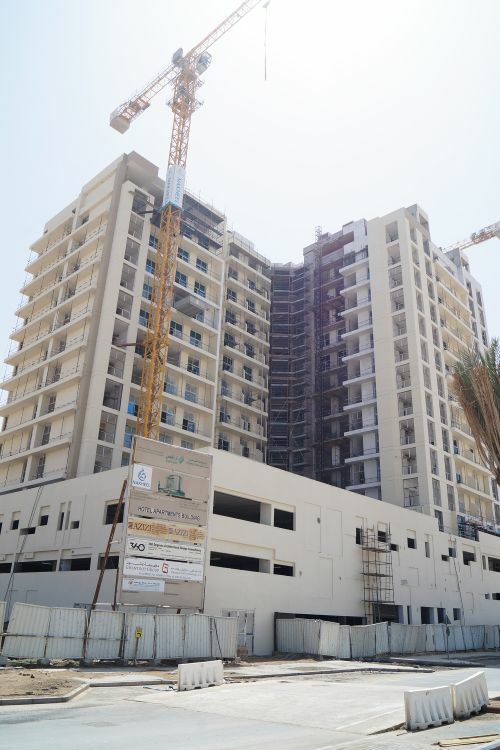 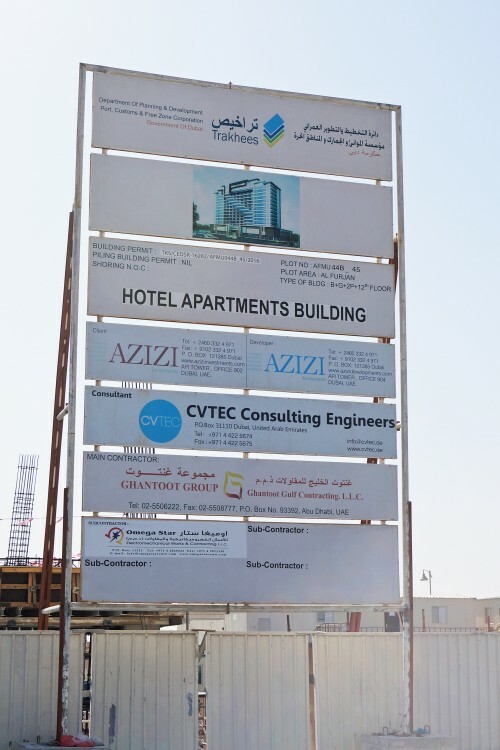 Azizi Plaza is a new development in Al Furjan announced by Azizi Developments in September 2016. 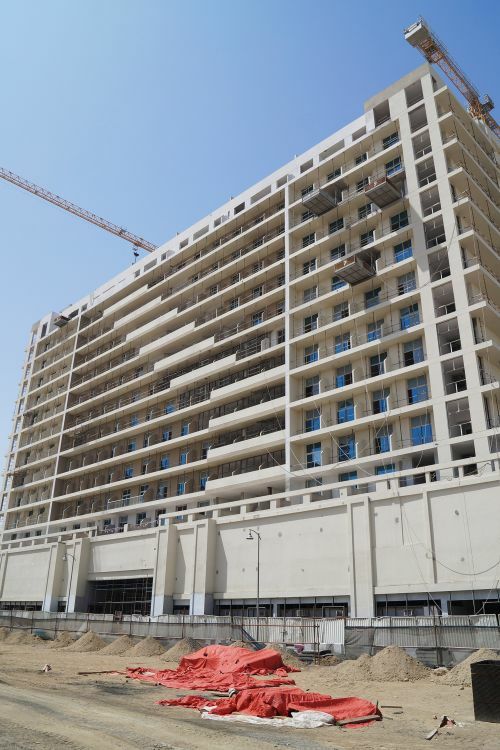 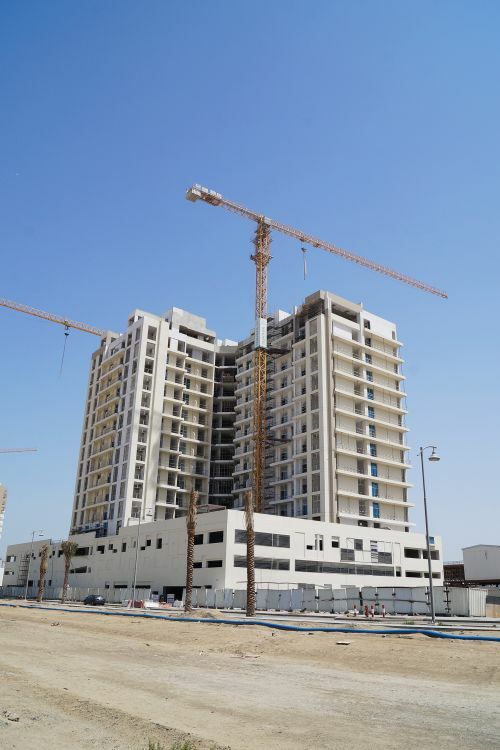 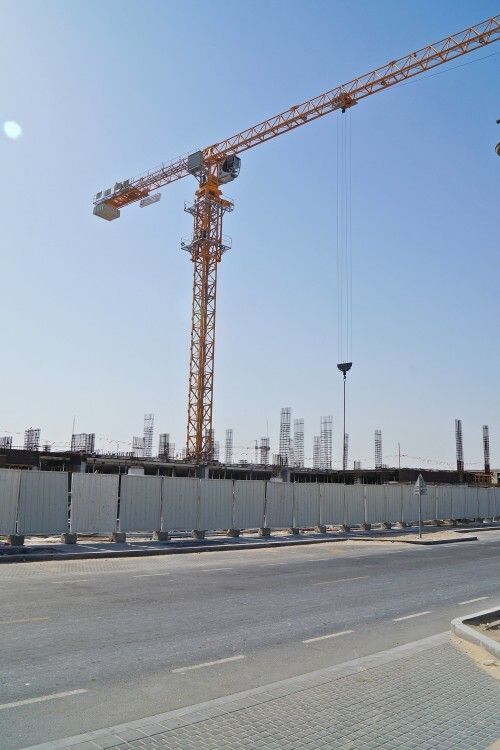 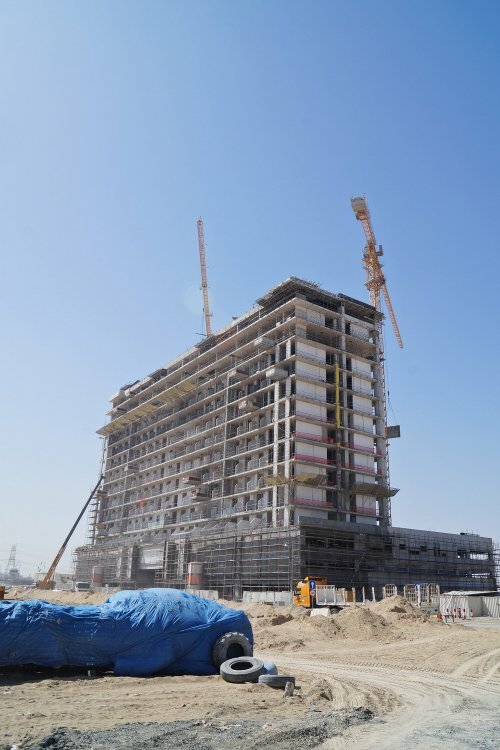 The AED430 million ($117 million) project will include residential, commercial and retail space with fully furnished serviced apartments, which are being marketed as ‘affordable luxury living’. 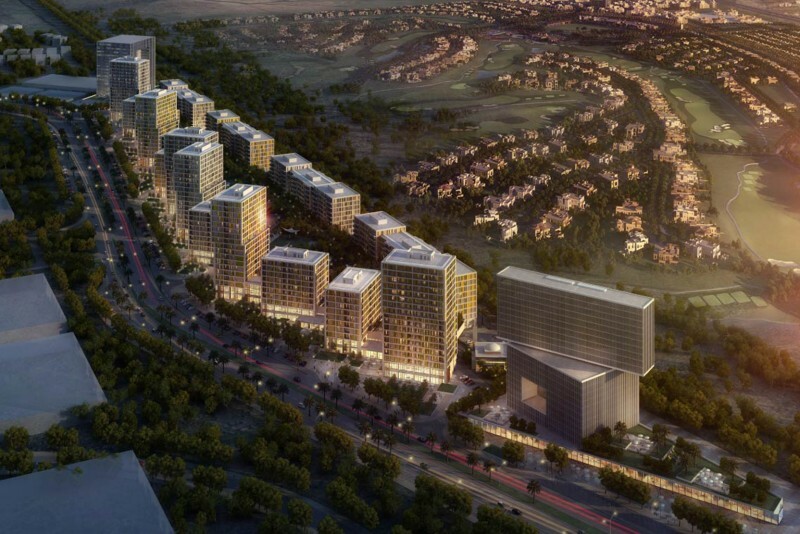 There will be 434 apartments comprising 286 studios, 46 one-bed and 102 two-beds, plus 9,400 sq ft of retail space. 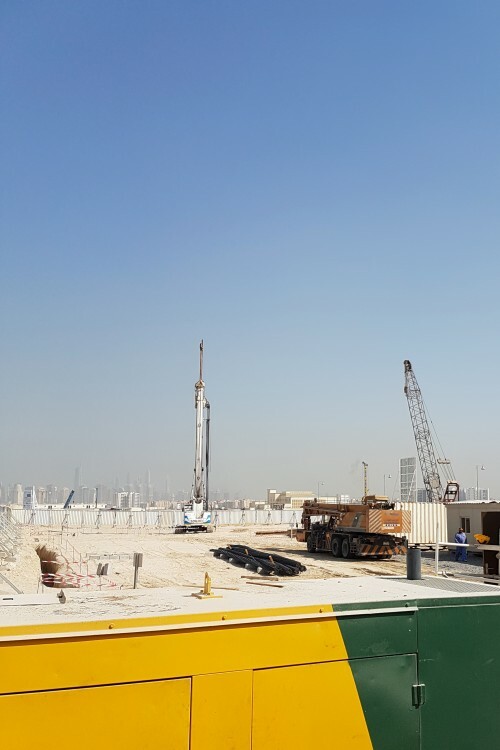 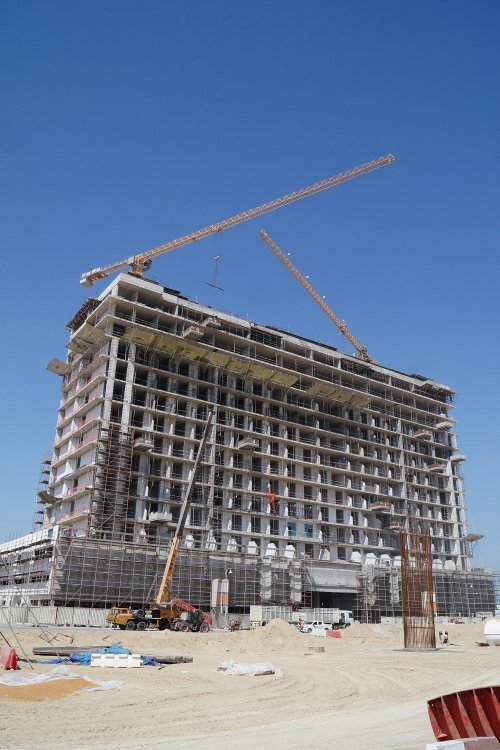 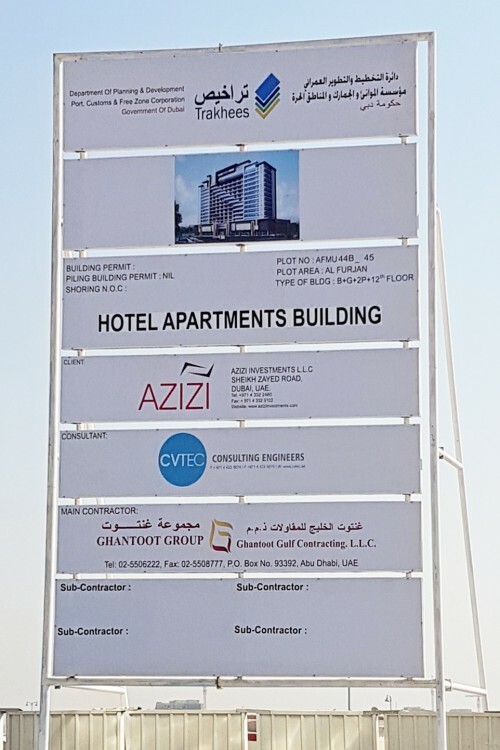 Azizi Plaza is scheduled for completion by the end of June 2018. 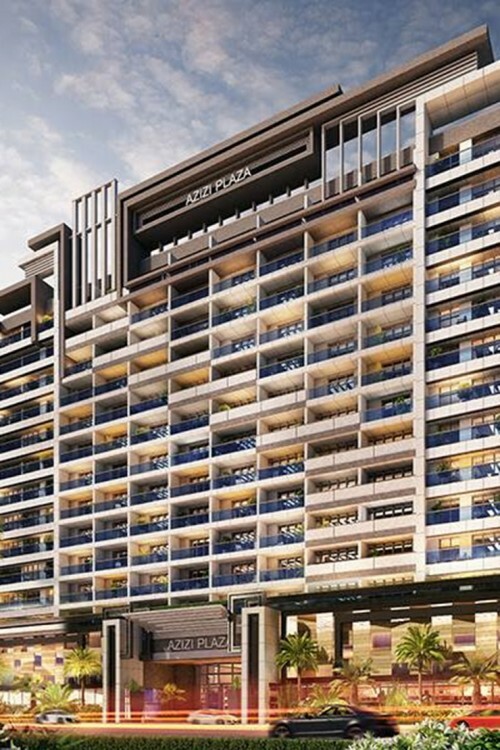 One-click links to properties currently on the market in Azizi Plaza.